Our attorneys can provide affordable legal advocacy to individuals who have suffered vaccine injuries. Let us go to court for you so that you can focus on recovering. Find out more about some types of injuries that can result from a vaccine. See which vaccinations are covered in the National Vaccine Injury Compensation Program. If you believe a vaccine injured you or your child, please call Jeffrey S. Pop & Associates to see what assistance can be provided to you. We are licensed to practice in the United States Federal Court of Claims and can help recover money for you or your child for the injuries suffered. Vaccine litigation is highly specialized and challenging. Individuals who suffer vaccine related illnesses deserve and must obtain competent representation. Every year, a small percentage of the population suffers adverse reactions to vaccinations which range from shoulder and arm pain to severe neurological conditions such as GBS, ADEM, TM, seizures, and others, and in rare circumstances death. 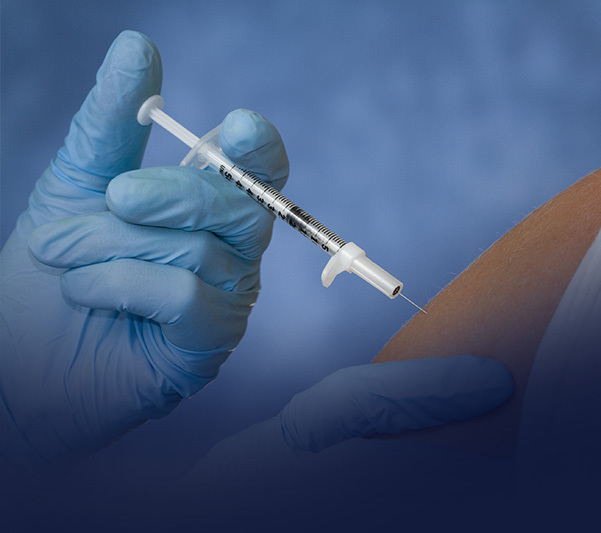 Jeffrey S. Pop & Associates represents individuals throughout the country in cases involving vaccine related injuries, illnesses, side effects, and death. If you are considering filing a claim, you may hesitate when you think of the attorney's fees. However, as a Petitioner, you are not responsible to pay attorney's fees. Our firm will pay the cost of litigating your case such as filing fees, medical records copying fees, expert physician fees, etc. At the conclusion of your case, our firm will seek reimbursement of litigation cost and attorney's fees from the Court. The VICP pays reasonable attorneys' fees and costs separately from any compensation award. Therefore, as a Petitioner, you do not have to pay any fees or costs. Vaccine litigation is specialized and complex. You should consult an experienced attorney to help you recover the monetary compensation you deserve. If you want more information about this program and about how we can help you, contact a vaccine injury lawyer at our firm today! We are committed to providing individualized service and have the dedication you need to fight for your rights.  Contact us today to get professional representation from an AV Rated® attorney! In 1988, Congress created the National Vaccine Injury Compensation Program in order to award restitution to those have suffered harmful injuries due to vaccinations. Under this program, there are many commonly administered vaccines covered for consideration. Discover what vaccines are covered, who is eligible, what you can receive compensation for and how to get started with your claim. You may file a claim if you or your child has been injured by a vaccine covered by the VICP, or you are the legal representative of the estate of a deceased person whose death may have resulted from a vaccine covered by the VICP.